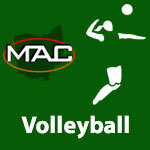 October 2015 – MidwestAthleticConference.com – The Official Site of the Midwest Athletic Conference for mac news, mac scores and more. If you are at the game, please text end of quarter score updates to 419-230-0241 or mention @midwestathletic on Twitter. 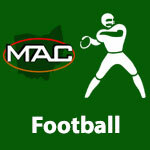 The weekly OHSAA Football Computer Rankings were released and 4 MAC schools would be in the playoffs going into the final week. 4 MAC schools were ranked in the eighth and final weekly Associated Press poll of 2015. 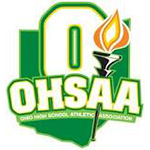 Coldwater was ranked 1st in Division V and Marion Local was ranked 1st in Division VI. Minster was ranked 5th and Fort Recovery was ranked 8th in Division VII.